Welcome back to our By the Bite series! According to the National MS Society, organizing meals in advance could give you more control over what you’re eating and help you make healthier choices. Making a meal plan at the beginning of each week allows you to plan out what ingredients you need and you could save time and energy by purchasing everything at once. Design a meal plan that uses similar items, allowing you to cook everything at once and keep meals simple. Place your meals in containers that are portioned out. Some allow room to build a 3-part meal. This makes for easy storage in a fridge or in your cabinets. Also, most containers are microwave-safe (but be sure to check the label to confirm). 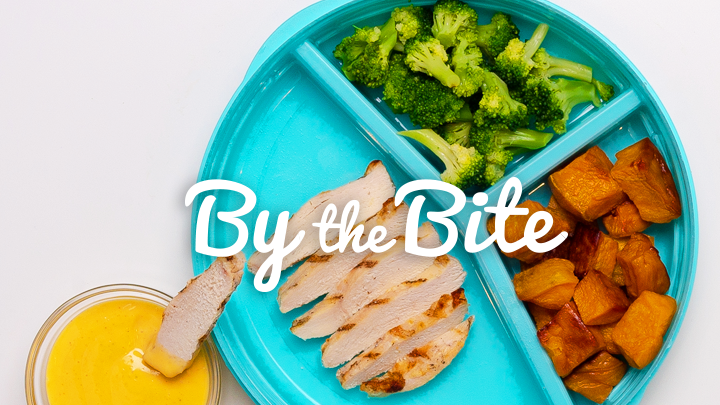 We have created two meal preparation ideas for you using similar ingredients for each recipe. Enjoy! Set out a 3-compartment container. Place sliced hard boiled egg in one small section. Place sliced avocado in one small section. Place chopped lettuce in the large section. Place chicken on top of the chopped lettuce. 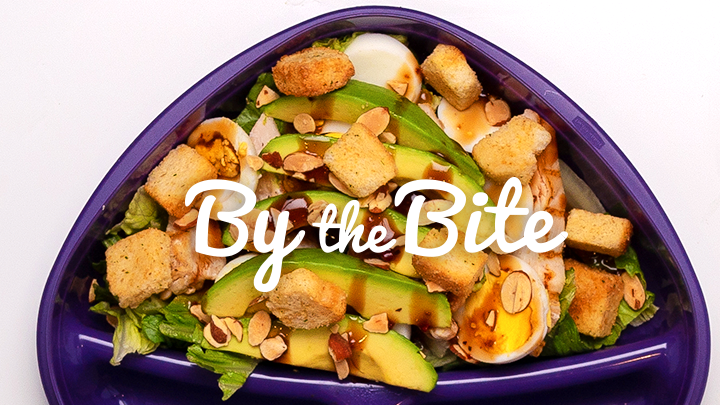 When ready to eat, top salad with egg and avocado, then drizzle with dressing. Add additional flavor with sliced nuts or other toppings of choice. Place cubed roasted sweet potatoes in one small section. Place cooked broccoli florets in one small section. Place cooked chicken in the large section. When ready to eat, warm up in a microwave to desired temperature. Serve with condiment on the side for dipping. You’re welcome to substitute any of the ingredients to customize to your liking. If you’re interested in breakfast ideas to make ahead, be sure to check out our quick and easy breakfast recipes, featuring overnight oats and smoothies. Sign up to have posts like By the Bite sent directly to your inbox. Love to get food ideas! Thank you, Shirley! You should also check out this blog post titled Quick aand Easy Breakfast Recipes, which can be found here: https://liftms.com/motivation/quick-breakfast-recipes. Love salads never had avacado is there a easier way to get them already chop up.